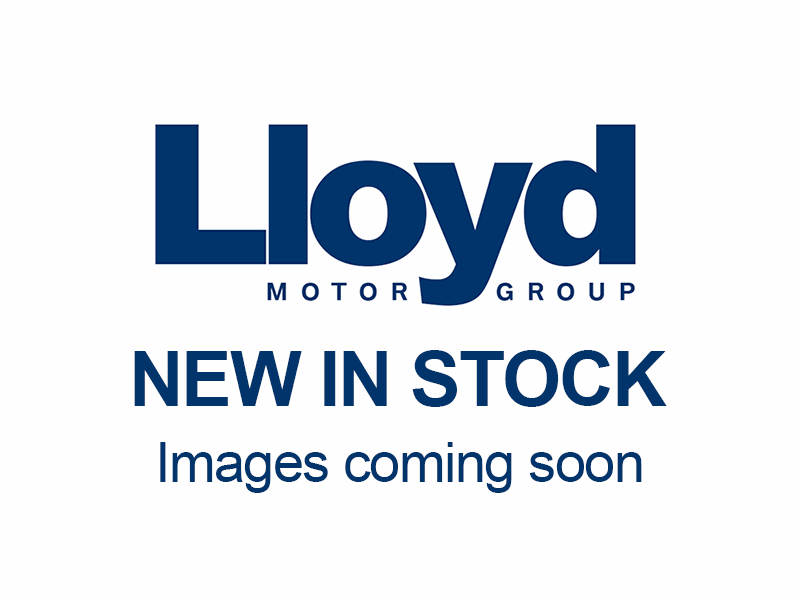 Here at Lloyd Motor Group, we stock an extensive selection of Approved Used cars for you to choose from across the north of England and South Scotland. From the iconic brands such as BMW, MINI, Honda, Jaguar, Land Rover, Volvo, and prestigious cars such as Audi and Mercedes. Whether you’re looking for your first car, a new family car or an executive saloon we’ve got the right car for you. We believe in the quality of every car we stock which is why under our Lloyd Approved Scheme, every car undergoes rigorous tests, vehicle history checks to ensure that they are in full working order and comes with a warranty for peace of mind. We also offer nationwide delivery so we can bring the car to you! Excellent as always - service department 1st class!